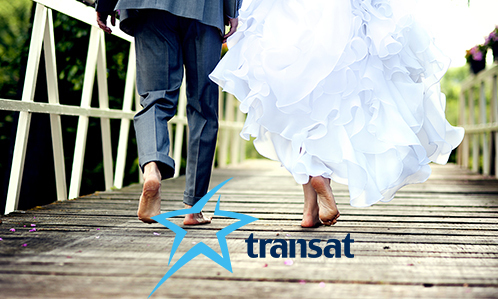 We’re partnered with Transat to offer more destination wedding choices. Our specialists work with the industry’s best to ensure your destination wedding is everything you want it to be. That’s why we’re proud to partner with Transat to bring you the best selection of flights, destinations, resorts, packages and, above all, superior service. Transat has over 250 professional destination representatives to assist you 24/7. 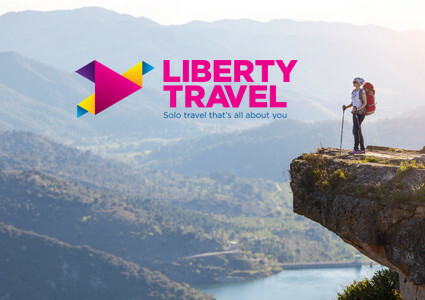 Together, we offer unrivalled flexibility and customization, top-ranked hotel chains and cruise providers, plus plenty of extras in addition to the usual group advantages. Newlyweds receive a $500 travel voucher towards future travel when you book a wedding with 20 or more adult guests. Newlyweds receive a $100 credit for a pre-booked excursion. No deposit is required for the first 30 guest until 90 days after booking. 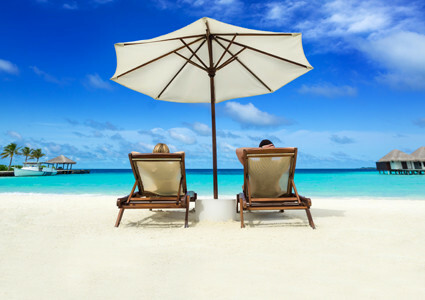 Should your Transat package become available at a lower price than the one paid, we’ll honour the new lower price. Air Transat provides a reserved compartment for wedding gown. Available at select Canadian Airports. For a comfortable, intimate and direct ride between the airport and your hotel, we recommend booking private, round-trip transfers for you and your guests. Enjoy even more quality time with your group and get everyone together for some relaxing or adventure-filled excursions! These can be booked privately as well, so you can share magical moments with friends and family. The wedding couple (or 1+a guest) can travel to the resort to plan their special trip. From the exciting to the exotic and downright luxurious, discover loads of great destination wedding choices, helpful tips and so much more – download your FREE brochure now! 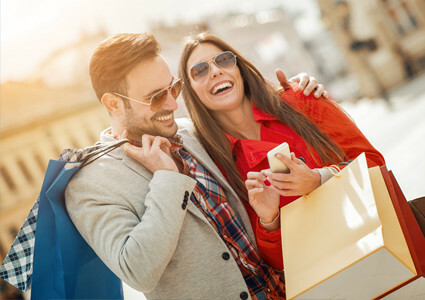 1 Future travel voucher is non-transferable and non-refundable and must be redeemed within 14 months from the original travel date. 2 Free excursion must be redeemed at least 14 days prior to the departure to purchase a pre-booked excursion on the group file. 3 A deposit of $300 for the wedding couple is required at the time of booking. 4 Price Drop Guarantee upon request, we will make a one-time price adjustment to your group file up to 60 days prior to departure. The Price Drop Guarantee applies to the same package as the one originally booked (same hotel room category, date of departure, gateway and flight) and must be available at the time the price adjustment request is made. Maximum refund is $400 per adult and a child may receive a refund of up to $200. 5 Option Plus is available for economy class seats only. Subject to change and availability. The extra baggage allowance does not apply to flights to/from Haiti. 6 Wedding gown storage is limited. 7 Available at an additional charge. Other terms & conditions apply, please inquire. 8 The wedding couple (or 1+a guest) can travel to the resort to plan their wedding. Full payment of the planning trip is required and up to a $500 reimbursement per person will occur on the final invoice of the group file. Taxes, fees and surcharges will not be reimbursed. 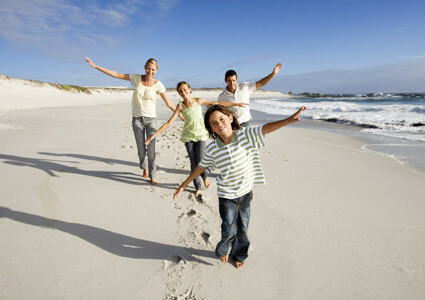 Minimum group size is 50 passengers, offer valid at select resorts.